Celebrating our first year of publishing news about the Muslim community. 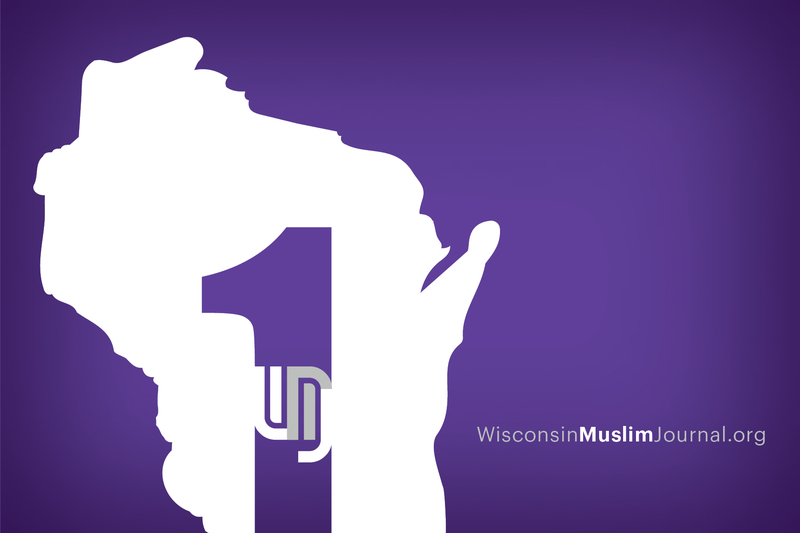 This week the Wisconsin Muslim Journal (WMJ) celebrated its one year anniversary. It was not an easy achievement, considering our small staff and budget, but it is one of the best investments we could have made. WMJ gave voice to the Muslim population by highlighting a vibrant community that is an integral part of Wisconsin. The 338 articles highlighted students and professionals, artists, thinkers, athletes and businesspeople. The articles opened a door and allowed the public to take part as holidays were celebrated, conferences were attended, pilgrimages were undertaken and political protests reaffirmed first amendment rights. It showed people, organizations, and businesses doing great work to improve our state and our world, whether giving free medication to furloughed federal employees by Hayat Pharmacy, giving medical care to refugees in camps by the local Syrian American Medical Society, or serving meals to the homeless at St. Ben’s by the volunteers of the Islamic Society of Milwaukee and Brookfield. We were pleasantly surprised and deeply humbled by the enthusiasm, interest, loyalty and support from our readers. The idea to have WMJ entirely online, as well as free and accessible to everyone, helped us draw readers throughout Wisconsin and as far away as Britain, Turkey, and even Japan. With thousands of readers, we hope that in some small way, WMJ will be a vehicle for promoting understanding of the Muslim community, and helping people to see them as the neighbors, colleagues and friends that they are. As the only Muslim news service in Wisconsin, news organizations around the country have picked up some of our stories. Not just because we offer news and a perspective that is rarely seen, but because we are a professional, accurate, timely, interesting, and attractive publication. Our goal for 2019 is to continue to expand our reach, we hope you will share this publication with everyone you know. We are also working to expand our staff, which will help us send writers into some of the smaller cities and rural areas throughout Wisconsin. We would love to hear from you. Do you have ideas for stories you would like covered, or issues that are important to you? Do you have photography skills that you can offer WMJ or are you a writer that would like to help write stories? Please let us know. This one year anniversary is a tremendous accomplishment! Besides our loyal readers, we want to thank our donors and sustainers, and everyone that sends us messages of support and encouragement. WMJ is a team effort. Special thanks to our editorial coordinator and journalist Amanda Ali for helping to find and report on news features, and to IRC librarian Elise Bellin for her great book reviews. We are excited to share many more stories in 2019. The “lions” in this particular story finally get to write their own perspective, thank you for taking this journey with us.